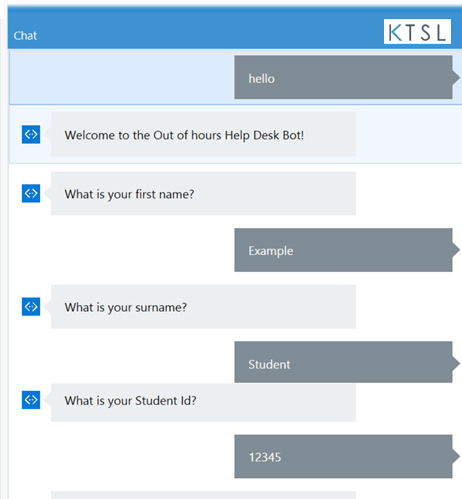 You interact with your Incident, Problem and Request processes via a speech/type BOT interface. It understands natural language making it quick to close and update when required. You can use it to find information from the CMDB or other knowledge sources on demand and straight to the support teams that need it. 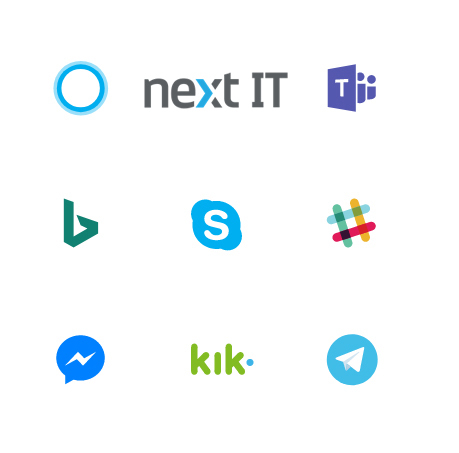 Gives your support teams the same user experience as end users. Allows them to focus on tasks they need to and removes the need to manually update a Service Management tool. No loss of audit or data as each interaction is trapped. It’s a proactive and constantly learning interface. Each conversation can be talk/type or tap, no logon required. You can do the update from anywhere on anything. Abstracted integration layer, so you can update the underlying tools with no impact to the agents. Automates repetitive tasks so agents can focus on high value activities. Can you assign this incident to me please? Can you close this incident? Can you ask the user for further information or initiate a chat with them? Do we have any P1’s running? What is my current Service Desk volume?